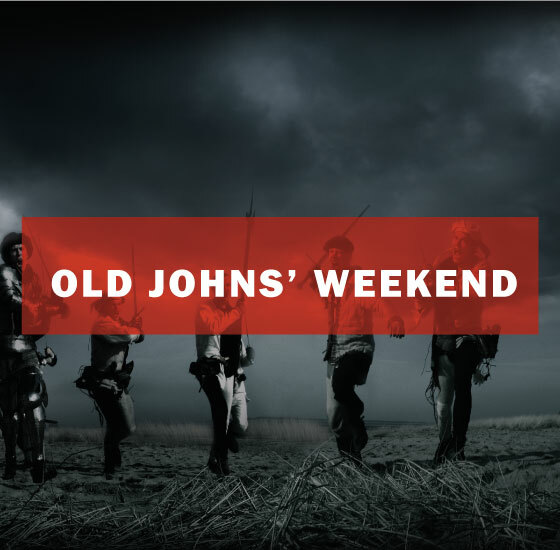 Old John's Weekend is back! Where hundreds of YSJ Alumni grace our campus by coming together to celebrate with old and new friends. If you studied at YSJ please come and join us at the Union for a weekend of celebration and reminiscing! If you're part of a Sport or Society, check out our Facebook event or your team's individual social media channels to see what's planned for the weekend - whether it's match fixtures or socials, it's going to be great!